here’s another quick breakfast recipe for ya! 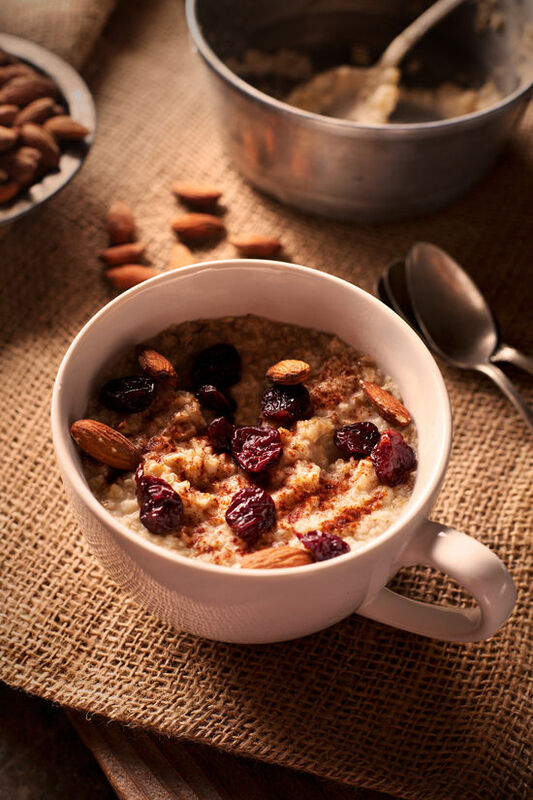 our last simple recipe was egg and avocado toast, and this week we have hot cereal with dried fruit and nuts. which do you prefer? 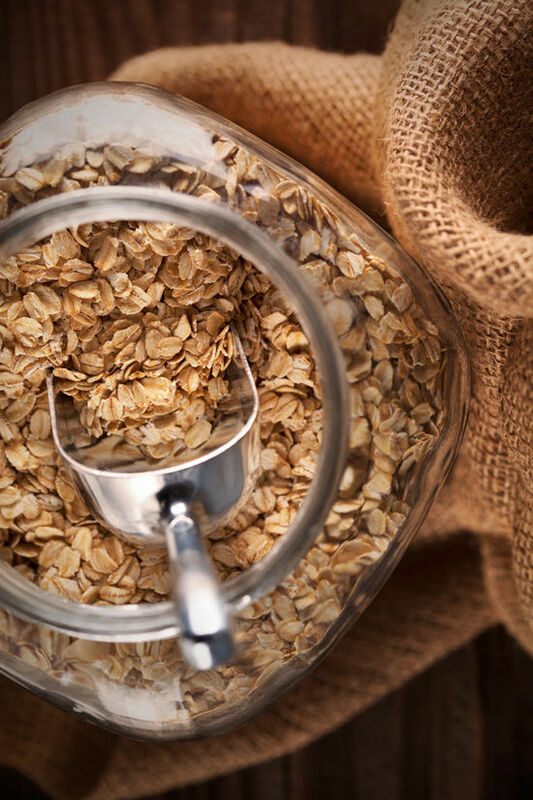 Cook oats according to package directions (can also be made with steel cut oats, quinoa, or brown rice). 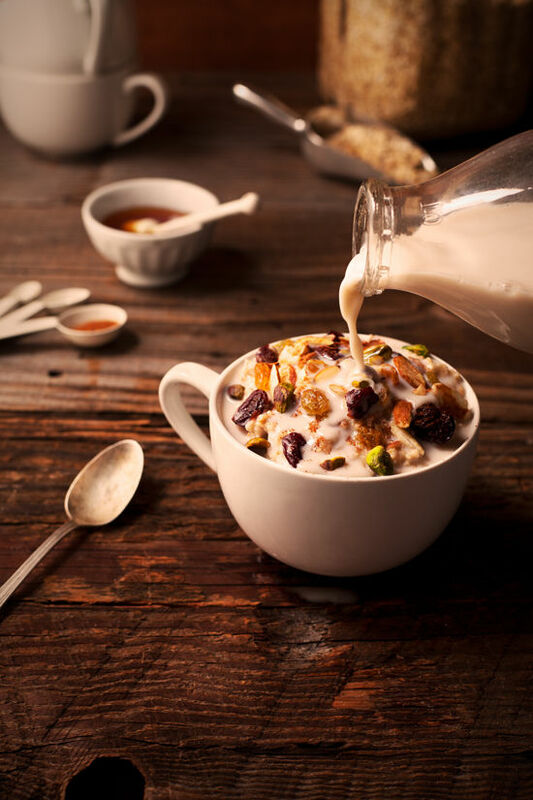 Spoon hot cereal into bowls and top with a couple dashes of cinnamon, a handful of dried fruit and nuts of your choice, a drizzle of honey, and a splash of milk. This looks incredible and I love the idea of doing it with quinoa. I make something similar but like to add orange zest for a little citrus flavor, goes nice with the honey and cranberries especially. I eat toast with avocado most mornings but I love hot cereal, especially in this cold NYC weather! Have to try this. We eat that every morning. Delish. Those are gorgeous photos! Daaaaaang. You just made my daily breakfast. It’s so good, and it keeps me full until lunchtime! Also: I love the way you styled these photos. It feels different than your usual style, but it’s warm, cozy, and resonates with my northern Michigan heart during these winter months. Nice work! 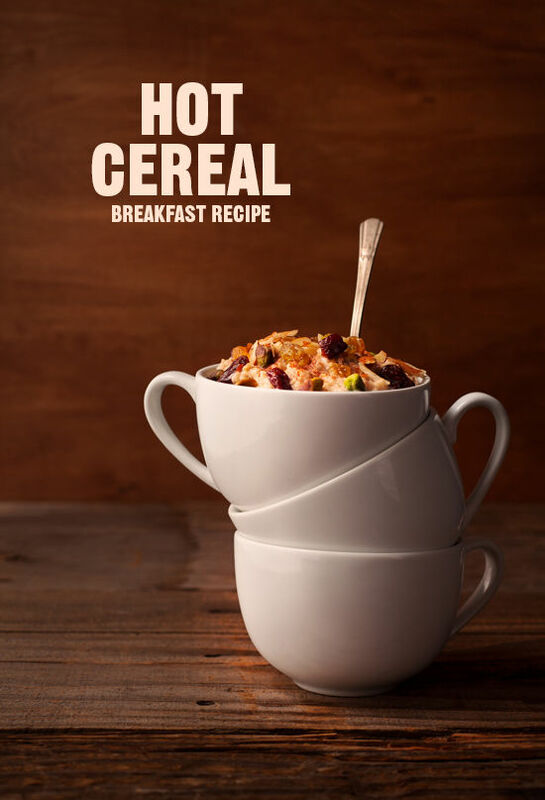 i’m a huge fan of hot cereal. this looks delicious and the photos are gorgeous. This looks like such a delicious recipe. I love the photography as well. 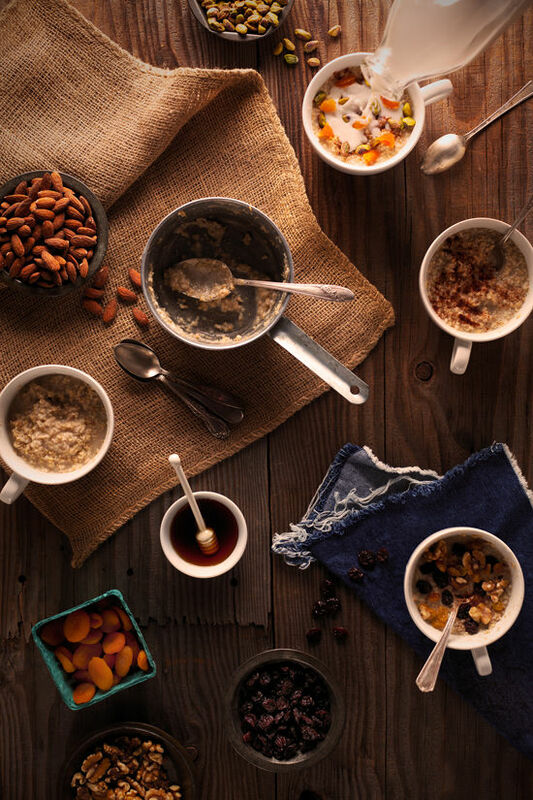 The close ups on the oats and the pouring of the milk into the cereal is so lovely on its own; I feel like I could just EAT the photos alone! And that’s a triumph in itself. So bravo on the photography, Leslie! Stunning. Uh, yum! These photos are gorgeous- I’m totally drooling over here. 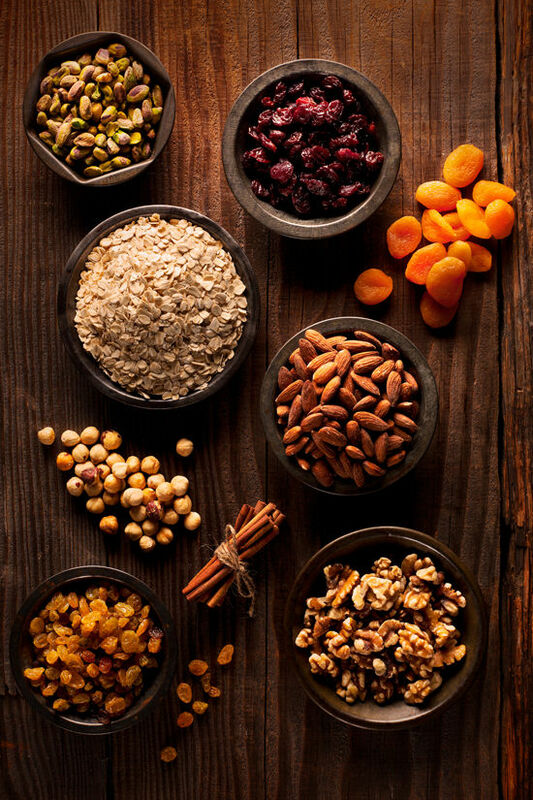 I’ll be making this as soon as I restock on oats! I just LOVE that you take the time to get quality photography for your blog. These photos are stunning!! This looks absolutely amazing! Yum! In winter I love old fashioned oats cooked with half water, half soy milk and lots of cinnamon. I top it with sliced banana. Those little mug bowls are too cute! This looks delicious. that super cool, looks easy. I would love to try for my breakfast. Thank you for sharing. looks delicious, but I am for sure an avocado and egg kind of girl. I would totally try something this though with almond milk. I agree, those mugs/bowls are cool! Mind sharing the brand? Wow, these photos are INCREDIBLE! Well done, Leslie!